Rag & Bone are a US based retailer whose store designs reflect the historic nature and fabric of any building that they occupy. 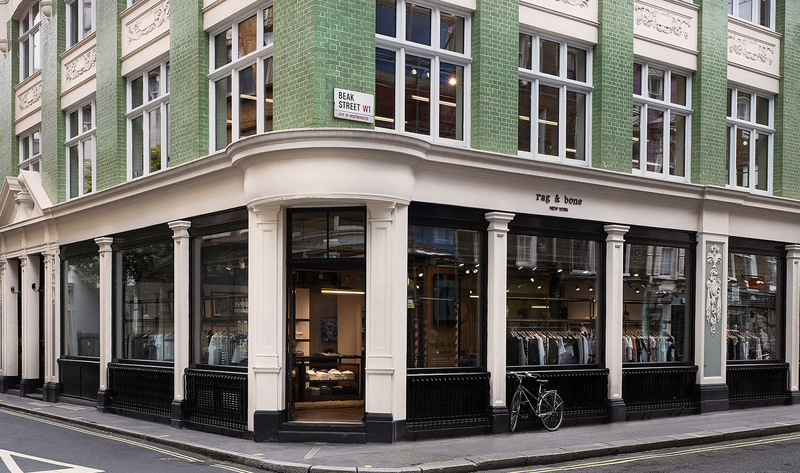 The design of this flagship store in Soho exposes the brickwork and plasterwork that was concealed behind previous fit-outs. New exposed style MEP services were designed by E+M Tecnica for both the retail areas and the upper floor offices which are also occupied by Rag & Bone.